Children all over our city are preparing for their return to school. 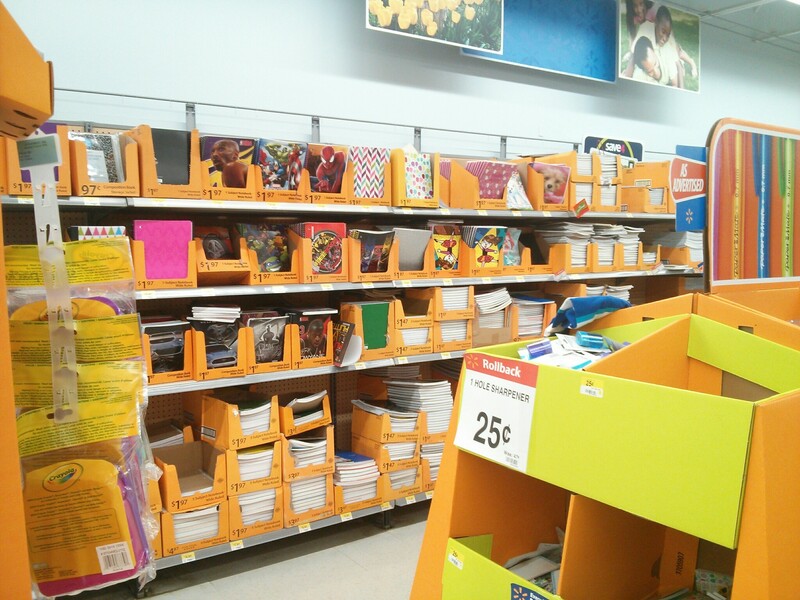 Stores have rows and rows of supplies, moms stand with lists in hand, and kids look excited. There’s so much fun in a package of new, clean paper, sharp pencils and bright colored markers! This entry was posted in Fun Activities, Happy Faces and tagged school, shopping, spokane. Bookmark the permalink.